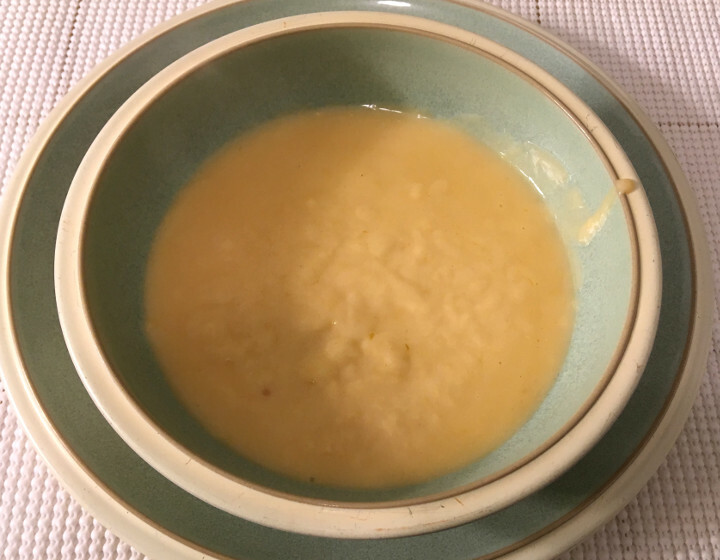 The Freezer Meal Frenzy staff associates beer cheese soup with Ren Faires, and for good reason! This ale-based soup was a staple in medieval Europe. Strange as it may sound, royals often slurped down this soup for breakfast. 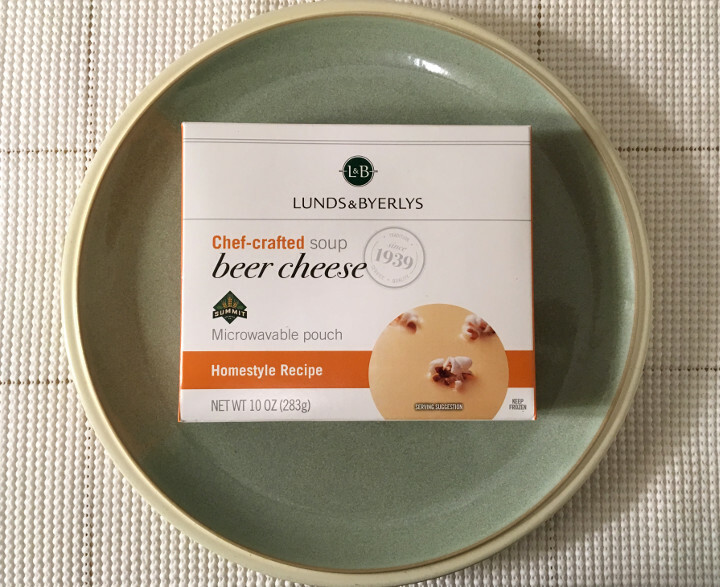 Today, you can satisfy your soup cravings with Lunds & Byerlys Beer Cheese Soup, though we recommend saving it for lunch or dinner. 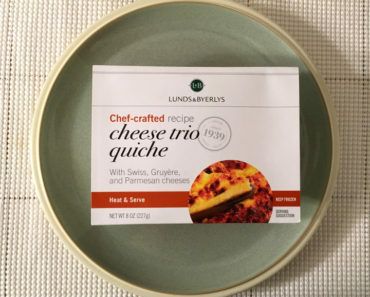 If you’ve never seen the Lunds & Byerlys brand in your freezer aisle, it might be because it’s exclusive to Lunds & Byerlys, a Minnesota grocery chain. 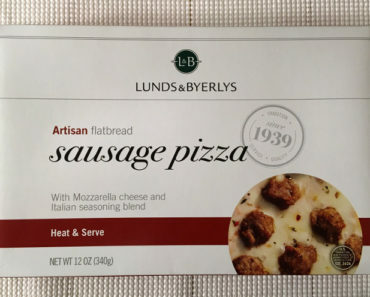 We’re big fans of their frozen goods, and we recommend checking them out if you’re in Minnesota. 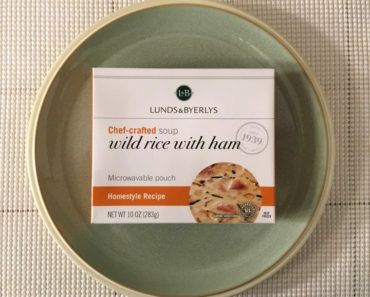 This soup comes in a plastic bag, which is heated in boiling water. Once the soup has been completely thawed, the bag is sliced open, and the soup is squeezed out. The process is a little bit strange, but it’s very simple, and it doesn’t dirty any pans! 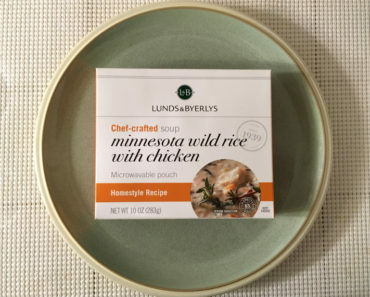 As is the case with other Lunds & Byerlys soups, the portion sizes here are woefully small. There’s not quite enough soup here to fill a bowl. But while we wish there was more of it, the soup that they do give you is absolutely incredible. This is everything we could want in a beer cheese soup. The blend of cheeses is rich and creamy, with just a slight sourness to it. The flavor of the beer, a Summit Pilsner (also from Minnesota), is noticeable, but it doesn’t dominate the dish. There’s a pinch of molasses in the soup, which helps to counteract any bitterness. The only way this soup could be better is if it were served in a bread bowl. 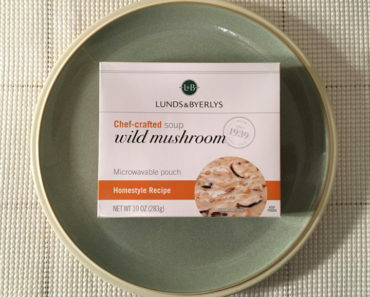 If you’re in the mood for some good old-fashioned medieval food, Lunds & Byerlys Beer Cheese Soup is worth checking out. We can’t recommend that you eat it for breakfast, but we can say that it’s very tasty. 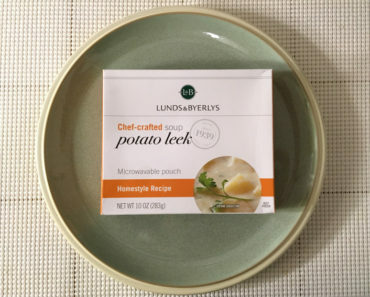 While the small serving size is a real drawback, this is still a delicious soup. 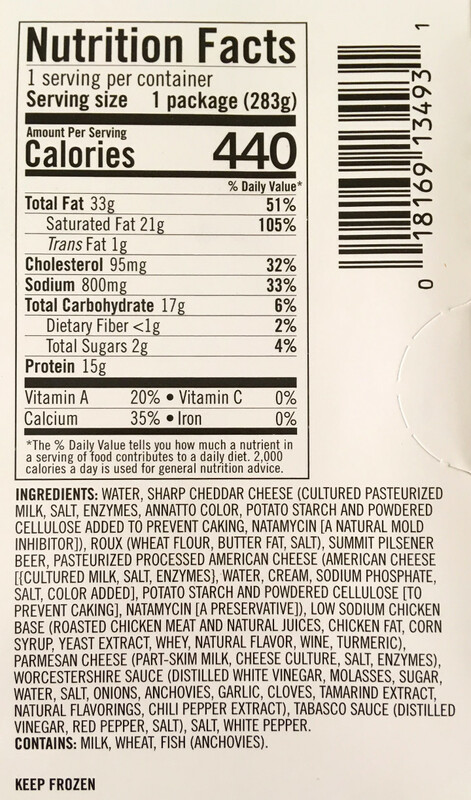 To learn more about the nutrition content or ingredients in this L&B frozen soup, check out our package scan below.